President Clinton appointed Scott to the President’s Council for Sustainable Development, where he co-chaired its task forces on Metropolitan Sustainable Communities and on Cross-Cutting Climate Strategies and contributed to other federal advisory panels on global warming, development strategy, and science policy. He helped write a climate change strategy for the first 100 days of the new Administration. Scott is a Fellow of the Center for State Innovation; a Board Member of the American Council for an Energy-Efficient Economyand Congress for the New Urbanism; works with governors, mayors and metropolitan organizations across the US; and helped create the Chicago Climate Action Plan at the request of Mayor Richard M. Daley. Scott also offered strategies for incorporating location efficiency into Memphis Mayor A C Wharton’s visionary plan to reduce the city’s poverty rate by 10% in 10 years. CNT is a signer of the Charter of the New Urbanism and Scott is a member of the Urban History Association, which includes urbanists old and new. Transportation Policy: Co-founded and chaired the Surface Transportation Policy Partnership, a national coalition which shifted federal policy toward greater local control, and currently serves as Chairman. The resulting ISTEA legislation was reauthorized twice. Since 1991, the portion of public dollars spent on enhancing existing systems jumped from 55 to 80 percent, mass transit investments rose to record levels, and a firm basis was laid for promoting urban and suburban reinvestment over decentralization and sprawl. A review of issues in federal transportation policy is a chapter by Bernstein with Bruce Katz and Robert Puentes in Taking the High Road, (Brookings 2005). Location Efficiency and Affordable Housing: Led the development of the Location Efficient Mortgage® , which increases housing affordability by recognizing the value of convenient living, and the Housing and Transportation (H+T®) Affordability Index, to help working families recognize the full value of reducing transportation expenditures. This index shows that working families now typically pay more for transportation than for housing, as detailed by the Center for Housing Policy of the National Housing Conference in “A Heavy Load.” The online tool, located at www.htaindex.org, provides this index along with maps and data access for 900 metropolitan and micropolitan areas. In the 1980s, CNT helped lead a movement to prevent housing abandonment through better information access, more responsible ownership, reduced energy use, and better tax policies. These tax policies included the creation of low-income housing tax credits, which were passed by Congress in 1986 and have anchored affordable housing finance ever since. The Affordability Index concept is introduced at The Brookings Institution website. Transit-Oriented Development: Co-founded the Center for Transit Oriented Development, which created the nation’s first National TOD Database. The database covers all 4,000 existing and developing TOD sites in the US and provides new performance benchmarks for TOD. 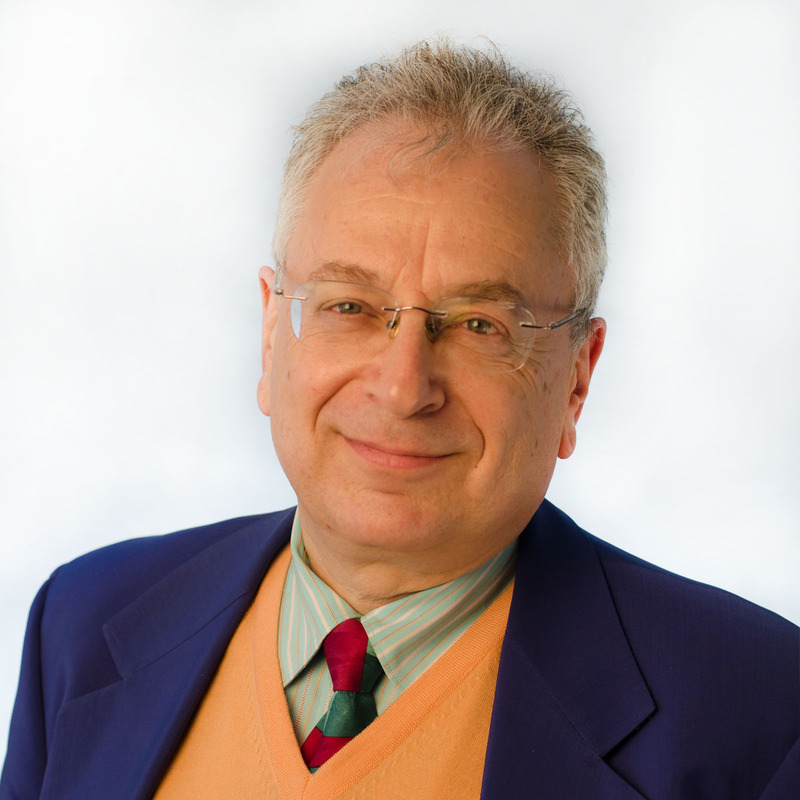 He co-authored The New Transit Town: Best Practices in Transit-Oriented Development (Island Press 2005) and Street Smart: Streetcars & Cities in the 21st Century, a winner of Congress for the New Urbanism’s Charter Award (May 2007). 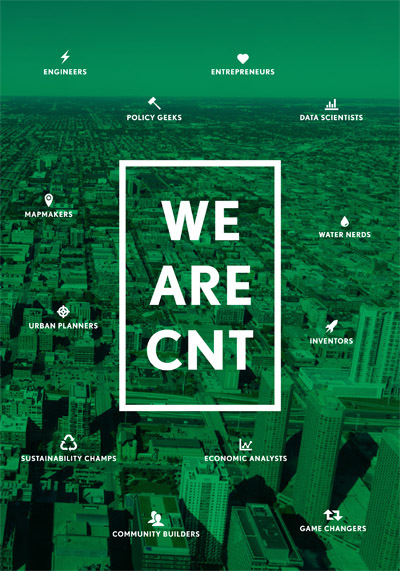 Energy Efficiency: CNT has managed large-scale programs in partnership with energy utilities and foundations to deliver cost-effective energy services for multi-family, commercial, not-for-profit and industrial facilities. CNT managed a large-scale neighborhood-based energy cooperative to deliver targeted services in Chicago’s Latino Pilsen community, garnering 30 percent participation there. 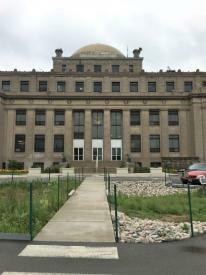 In partnership with the Preservation Compact, CNT Energy manages a one-stop efficiency service to preserve affordable housing in Cook County. CNT’s approach to reducing energy use was awarded the grand prize in the Enterprise Foundation’s National Cost-Cutting Competition in 1990. 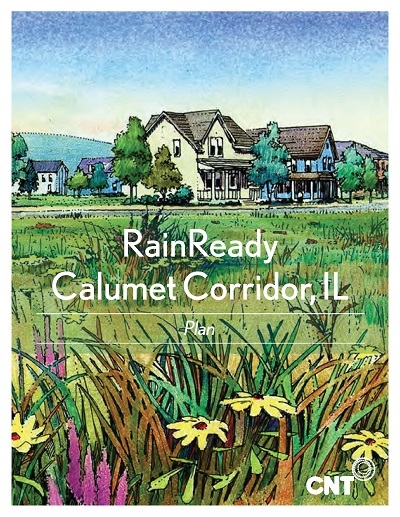 Green Infrastructure: Helped lead a civic network to question the premise of the proposed Deep Tunnel and Reservoir Program (an earlier “TARP”), arguing that “catching raindrops where they fall and reconnecting the city with regional ecology” made more sense than “bottling and treating rainstorms as a waste product.” That effort is reviewed in “Local Initiative & Metropolitan Repetition—Chicago 1972-1990,”chapter ten of The American Planning Tradition: Culture and Policy by Judith A. Martin and Sam Bass Warner, Jr. Continuing work in this area is reviewed in “Measuring the Economic Impacts of Greening,” chapter 18 of Growing Greener Cities by Eugenie Birch and Susan Wachter, and at http://greenvalues.cnt.org. Awards: Scott and CNT have earned awards from the American Society of Landscape Architects, Renew America, the Enterprise Foundation, the US Secretary of Energy, United States Environmental Protection Agency, the League of Women Voters, American Institute of Architects, National Housing Institute, Architects Developers and Planners for Social Responsibility, the Governor of Illinois, Mayor Daley of Chicago, Business and Professional People in the Public Interest, the National Information Infrastructure, and the MacArthur Foundation Award for Creative and Effective Intstitutions, among others. In 1986, The Neighborhood Works (1978 – 1998), won the Peter Lisagor Award for Public Service Journalism. Bernstein, Scott. Statement to the Senate, Committee on Banking and Urban Affairs. Using Linked Housing, Banking and Transportation Policies to Bring Home the Benefits of Livable Communities, Symposium on Transit and Livable Communities, March 26, 2009. Center for Neighborhood Technology. “Facilitating Green Housing.” Re-Tooling HUD for a Catalytic Federal Government: A Report to Secretary Shaun Donovan. Paul C. Brophy and Rachel D. Godsil. University of Pennsylvania: Penn Institute for Urban Research, 2009. 171-88. Makarewicz, Carrie, Peter Haas, Albert Benedict, and Scott Bernstein. “Estimating Transportation Costs for Households by Characteristics of the Neighborhood and Household.” Transportation Research Record: Journal of the Transportation Research Board 2077 (2008): 62-70. Transportation Research Board of the National Academies. Bernstein, Scott, and Joel Rogers. Re-Placing the Region: The Costs of Sprawl and the Benefits of Place-Based Infrastructure Investment to Local Economic Development. New York: Century Fund, Forthcoming. Bernstein, Scott. Statement to the House, Financial Services Committee.The Benefits of Location Efficiency and Location Efficient Mortgages, Hearing on the Green Resources for Energy Efficient Neighborhoods Act, June 11, 2008. Center for Neighborhood Technology, Center for Housing Policy, and Virginia Tech. A Heavy Load: The Combined Housing and Transportation Burden of Working Families. Washington, D.C.: Center for Housing Policy, 2006. Center for Neighborhood Technology and Center for Transit-Oriented Development. The Affordability Index: A New Tool for Measuring the True Costs of a Housing Choice. Washington, D.C.: Brookings Institution, 2006. Bernstein, Scott. “How Streetcars Helped Build American Cities.” Street Smart: Streetcars and Cities in the Twenty First Century. Ed. Gloria Ohland and Shelley Poticha. American Public Transit Association and Community Streetcar Coalition, 2006. Bernstein, Scott, and Carrie Makarewicz. Rethinking Affordability: The Inherent Value of TOD. Center for Transit-Oriented Development, 2005. Bernstein, Scott, Carrie Makarewicz, and Kevin McCarty. Driven to Spend. Center for Neighborhood Technology and Surface Transportation Policy Partnership, 2005. Bernstein, Scott. “The New Transit Town: Great Places and Great Nodes That Work for Everyone.” The New Transit Town: Best Practices in Transit-Oriented Development. Ed. Hank Dittmar and Gloria Ohland. Washington, D.C.: Island Press, 2004. Bernstein, Scott, and John Spengler. “Traffic Emissions, Urban Design and Public Health.” Prepared for workshop on emissions from urban traffic. Harvard and Columbia Schools of Public Health. Environmental Health Perspectives. Institute of Medicine, 2004. Bernstein, Scott, and Kara Heffernan. Improving Quality of Life While Reducing the Cost of Living: Identifying, Capturing and Redirecting the Hidden Assets of Places. Center for Neighborhood Technology, 2004. Center for Transit-Oriented Development. Hidden in Plain Sight: Capturing the Demand for Housing Near Transit. Reconnecting America, 2004. Bernstein, Scott, Bruce Katz, and Robert Puentes. 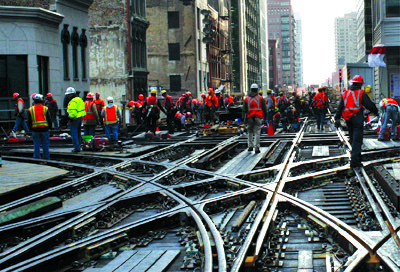 TEA21 Reauthorization: Getting Transportation Right for Metropolitan America. Washington, D.C.: Brookings Institution, 2003. Bernstein, Scott, David Burwell, and Steve Winklemann. Climate Matters: The Case for Addressing Greenhouse Gas Reduction in Federal Transportation Policy. Funders Network for Smart Growth and Livable Communities, 2003. Dernbach, John C. and Scott Bernstein. “Pursuing Sustainable Communities: Looking Backwards, Looking Forward.” Urban Lawyer 35 (2003): 495. American Bar Association. Center for Neighborhood Technology. Travel Matters: Mitigating Climate Change with Sustainable Surface Transportation. Transit Cooperative Research Program, Federal Transit Administration, 2002. Holzclaw, John, Robert Clear, Hank Dittmar, David Goldstein, and Peter Haas. “Location Efficiency: Neighborhood and Socio-Economic Characteristics Determine Auto Ownership and Use – Studies in Chicago, Los Angeles and San Francisco.” Transportation Planning and Technology 25 (2002): 1-27. Bernstein, Scott. Statement to the House, Committee on Science and Technology. Moving from Split Incentives to Joint Stakes in Energy Technology and Climate Research Initiatives, Hearing, April 17, 2002. Bernstein, Scott. Statement to the Senate, Committee on Environment and Public Works. Planning as if People and Places Matter: Surface Transportation Research Needs and Performance for the Next Century,Hearing, March 15, 2002.